Every day more than 100 million GIFs are shared on Twiter. The thought of saving and sharing those gifs must have come to your mind. We are here to fulfill your wish. 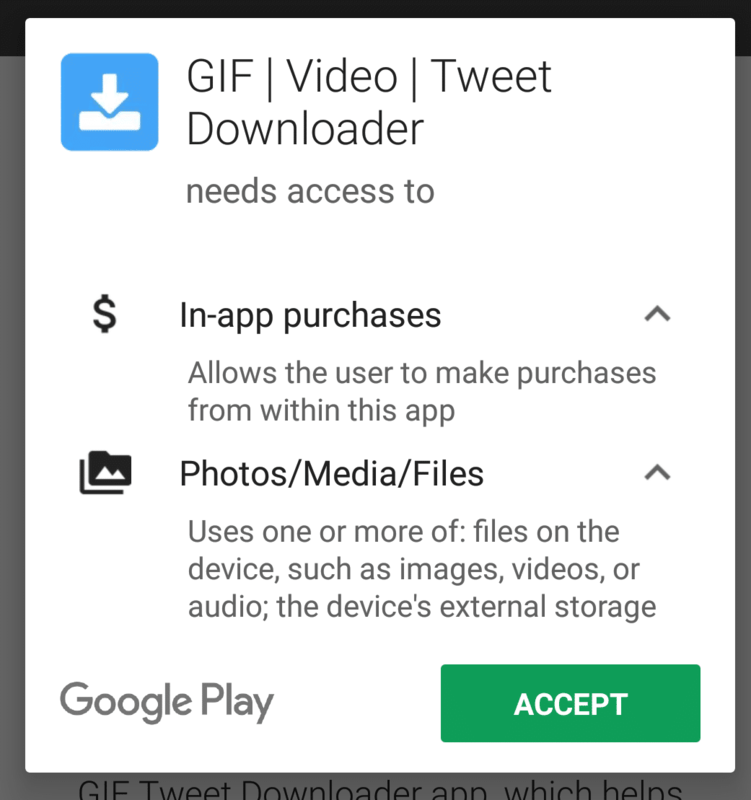 We are going to show you how you can download and save gif from Twitter on various platforms like your Android, iPhone, Windows PC, and Tablets. 1. 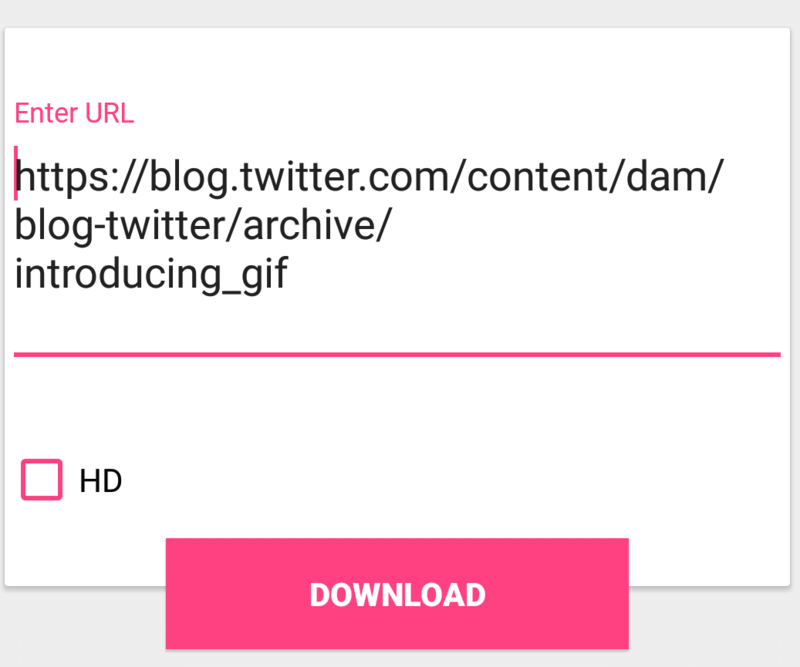 How to Download Twitter GIFs on Android? 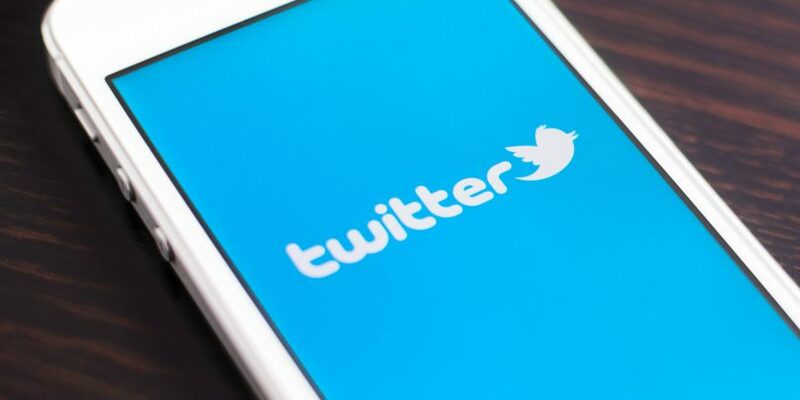 You can find hundreds of apps on the play store which allows you to download the Twitter images to your smartphones. 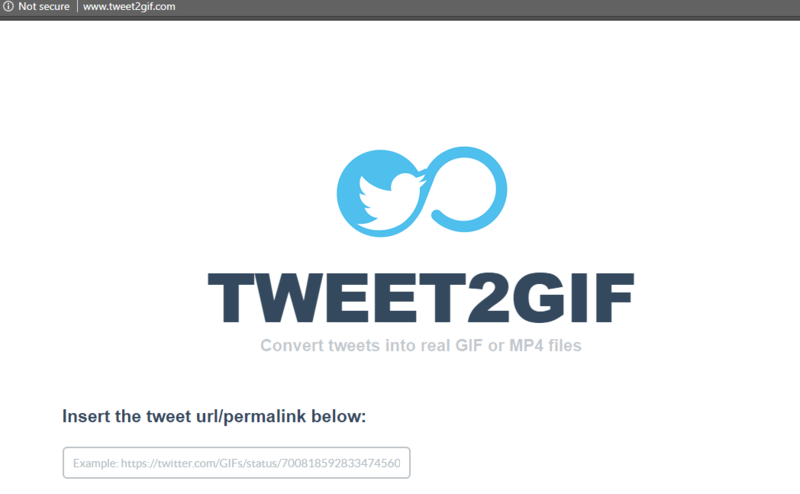 Download GIF Twitter Downloader by Aljuaid. The file size of the app is only 1.5MB, so Install it. Launch the app, you have to add the link of the Twitter post, which has ther GIF media in it. There are many websites online, which helps you save the media files available on Twitter. To save the media using Windows browser, follow the steps. Copy the link of the GIF from Twitter. Now, Paste the link you have copied. 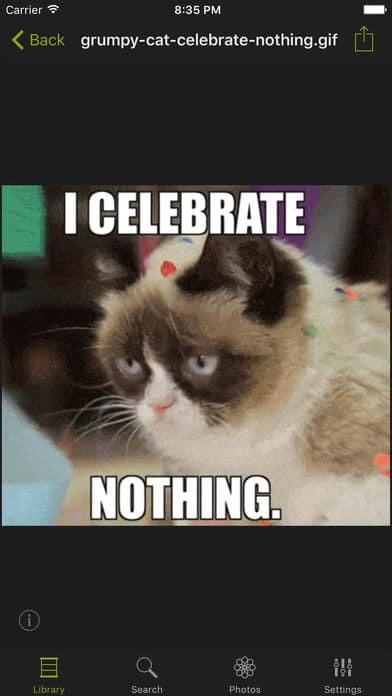 And click on create GIF. You can clearly see the download link. There are many chrome extensions available in the store, you can try them all but we have one extension that did the job very smoothly. You can use it multiple times a day. Add the extension called “GifMe”, which is a multi-purpose plugin that enables you to save all GIFs from any social media or website, which means you can use it anywhere. You will have a small Window pop-up on your screen, click on Add extension. GifMe is a very small extension, so it is a light plugin. 4. How to Save Twitter Gif on iPhone? For the iPhone and iPad, you can use the GIFWrapped, which happens to be an iPhone & iPad app that allows you to download the GIFs comfortably. You just have to copy tweet link and open the GIFWrapped app. Now you just have to paste the link. Tap to save your twitter gif into your iPhone library. Did we miss something? Come on! 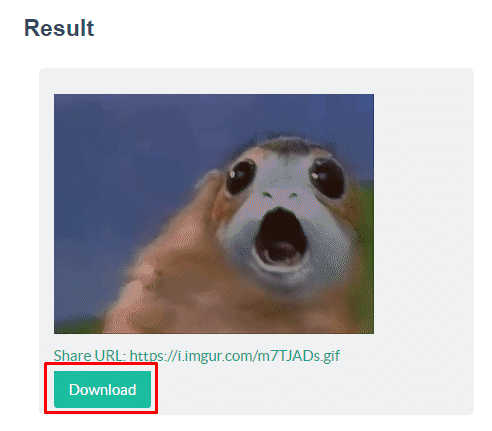 Tell us what you think about our article on how to save gif from twitter? in the comments section.